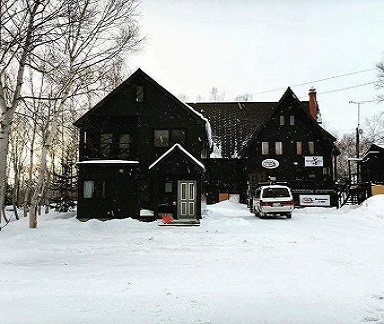 Freeride lodge Niseko budget accommodation at its best, located in the heart of Niseko United ski fields. We are your home away from home in the snow. Freeride lodge where you arrive as a guest and leave as a friend, taking with you memories and friendships that will last a life time. Freeride Lodge has just been newly refurbished and renovated. Freeride Lodge Niseko Village Japan offers the best budget Niseko Accommodation! It is the place to stay. Who could want more than fresh tracks, great snow, new friends and fantastic hospitality? Come and get neck deep with Freeride Lodge in Niseko Japan! We are so passionate about giving you the best snow holiday experience possible and welcoming you into our amazing part of the world. At Freeride Lodge, you will get to experience everything Niseko has to offer and we will leave you wanting to come back for more.